When Adam and Abi wanted to build a new extension, they came to The Billington Partnership because they wanted the fireplace to be the central feature of the room. 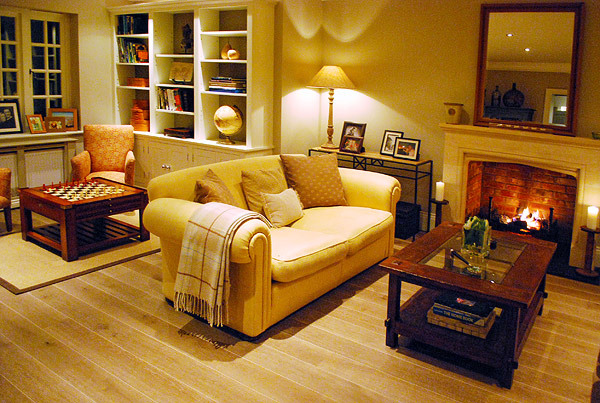 We were appointed to work with their architect and builder to specify the right flue system for the desired opening. 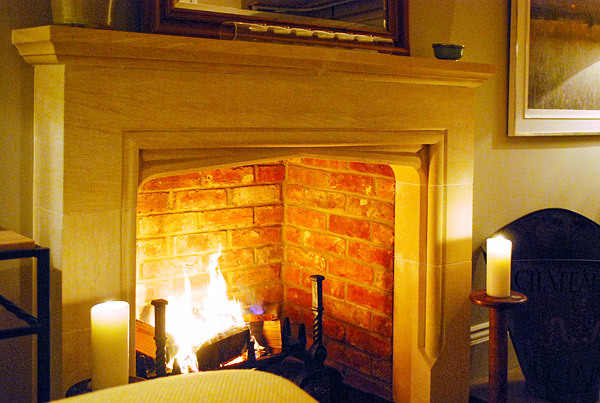 As a result, when we came to install the handmade limestone Tudor fireplace, everything fitted perfectly. The measurements were spot on. This was a very satisfying project as all elements worked seamlessly together. Furthermore, we were able to give our clients one less worry to think about in their build project. As you can see from the pictures, the final room is lovely, especially the fireplace!